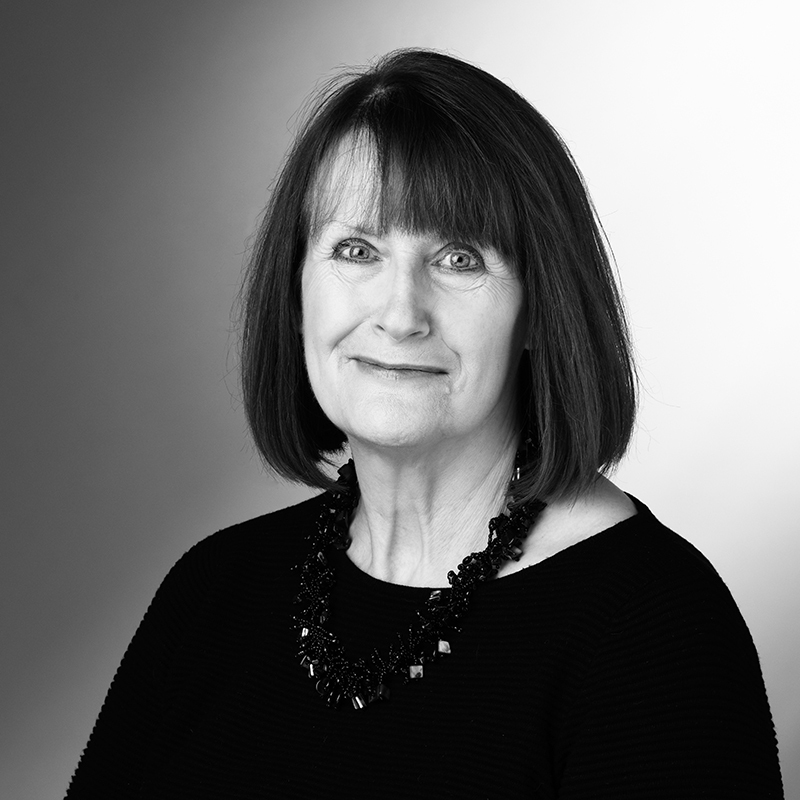 Karen’s proudest achievement to date has been to take on the role and responsibilities of Managing Director of Mayday, following a Management Buy Out in 2019. She joined Mayday in 2001, following a career in banking. 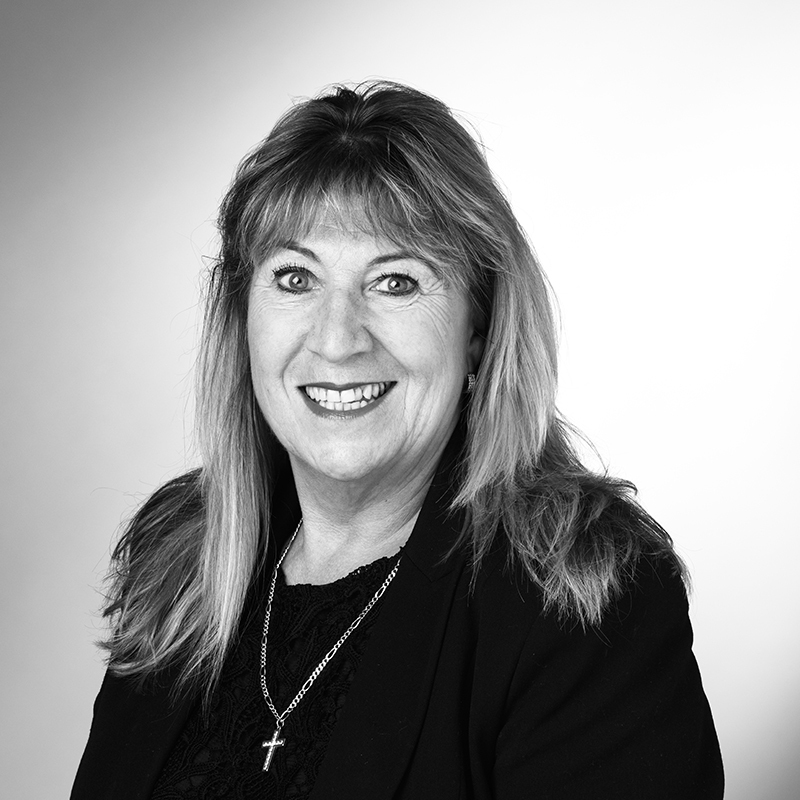 Prior to becoming MD, Karen’s was our Operations Director. 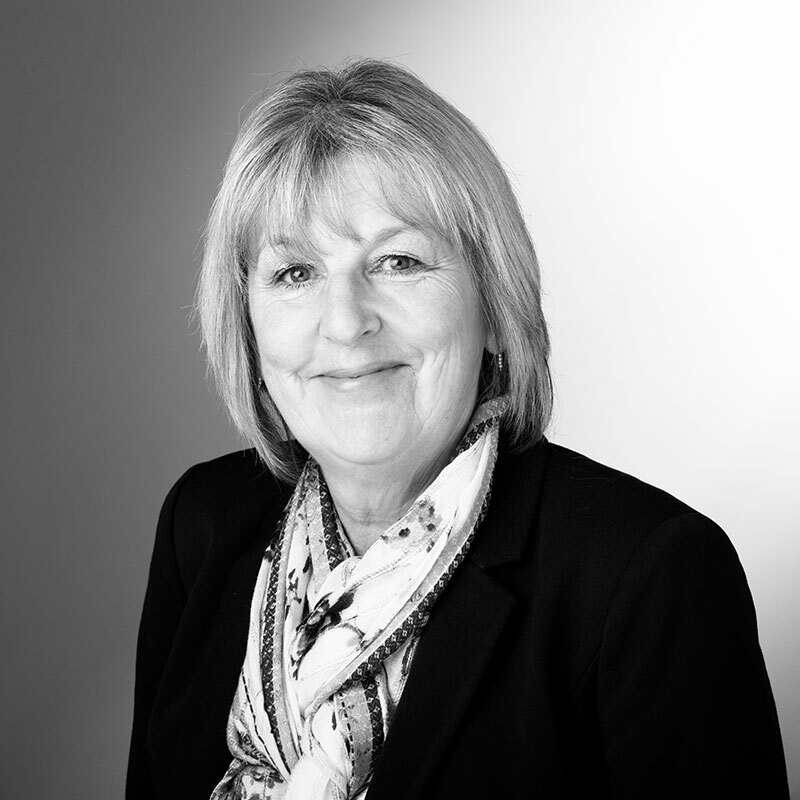 She was responsible for balancing commercial and operational issues, with a real focus on creating an outstanding customer experience in all areas of the business. Karen will continue to drive this forward with the support of our outstanding team of extremely hard working and committed people. Karen has lived in Norfolk all her life and loves the county and it’s people. 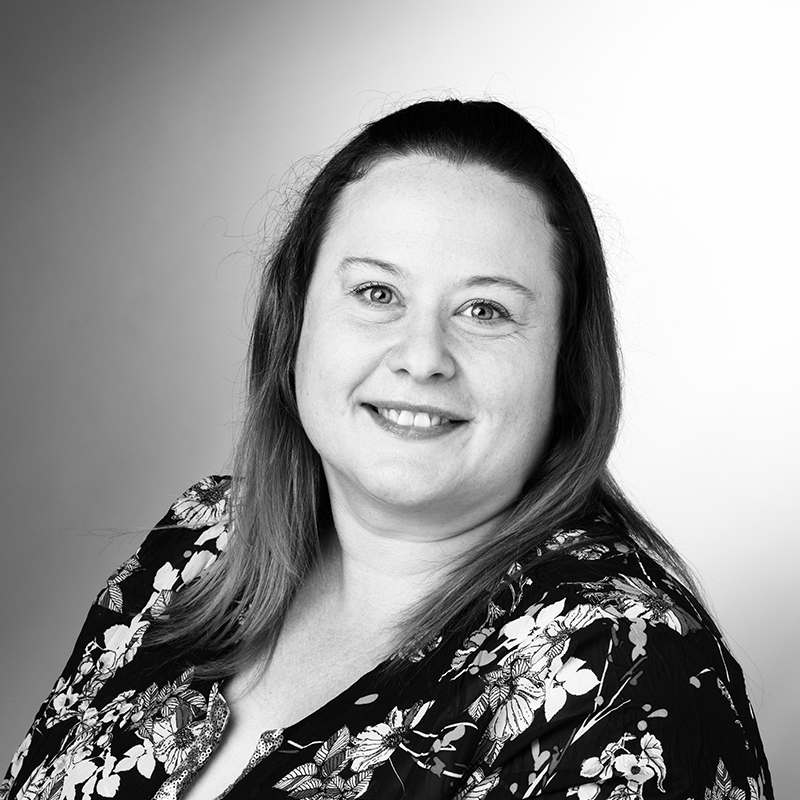 She strongly supports the ‘buy local’ message and is a member of the Norwich Business Women’s Network. Karen’s spare time is spent enjoying the beautiful Norfolk coast and countryside. 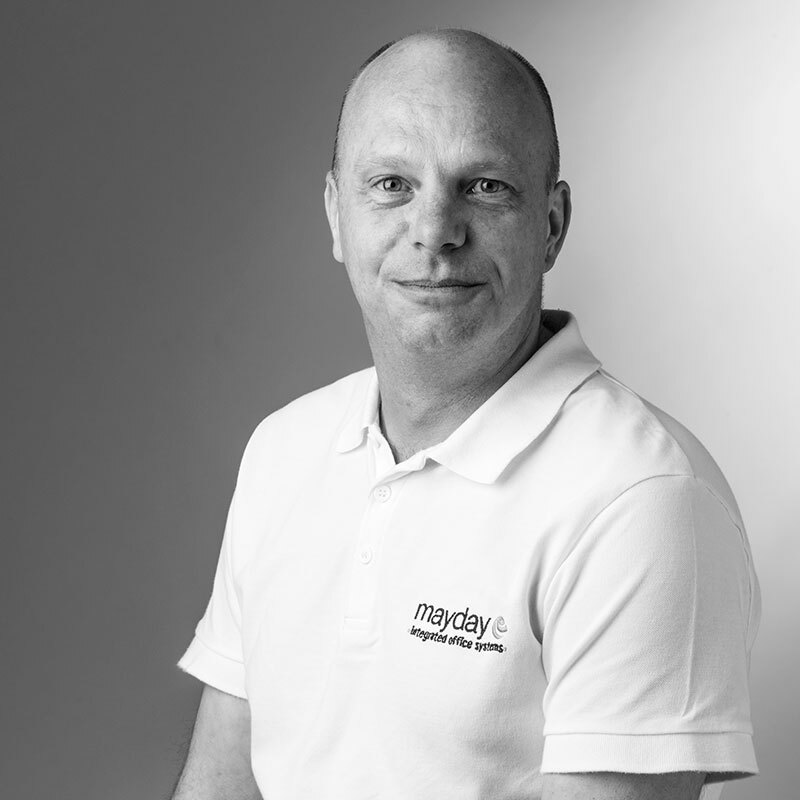 Calvin joined Mayday in 2012 as an experienced mechanical engineer, his progression within the Service department has meant that in February of 2015, he successfully gained promotion to the role of Service Manager. 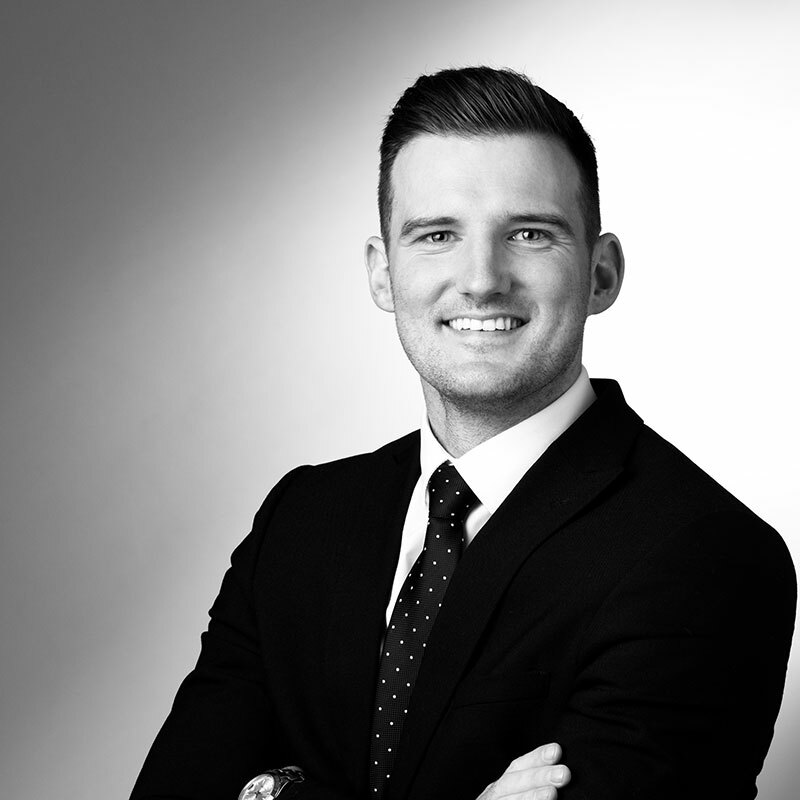 Calvin’s responsibilities are considerable managing a team of mechanical engineers, who are strategically located for a rapid response, when the need arises Calvin will also call on various partners to make sure we reach our SLA. Calvin has a strong connection to our manufactures ensuring we provide the best service possible, this massively helps with product knowledge and call escalation. Calvin has a keen interest in motorsport and bicycle maintenance. 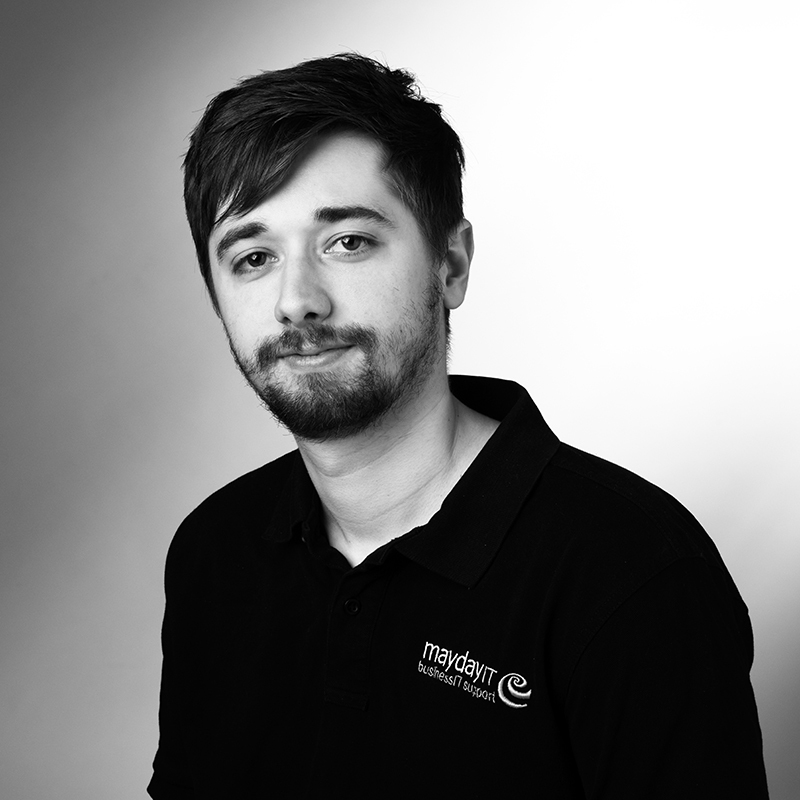 Carl joined Mayday in December 2012, as a IT Support Engineer, Carl previously had worked as a IT Support Engineer within local education. 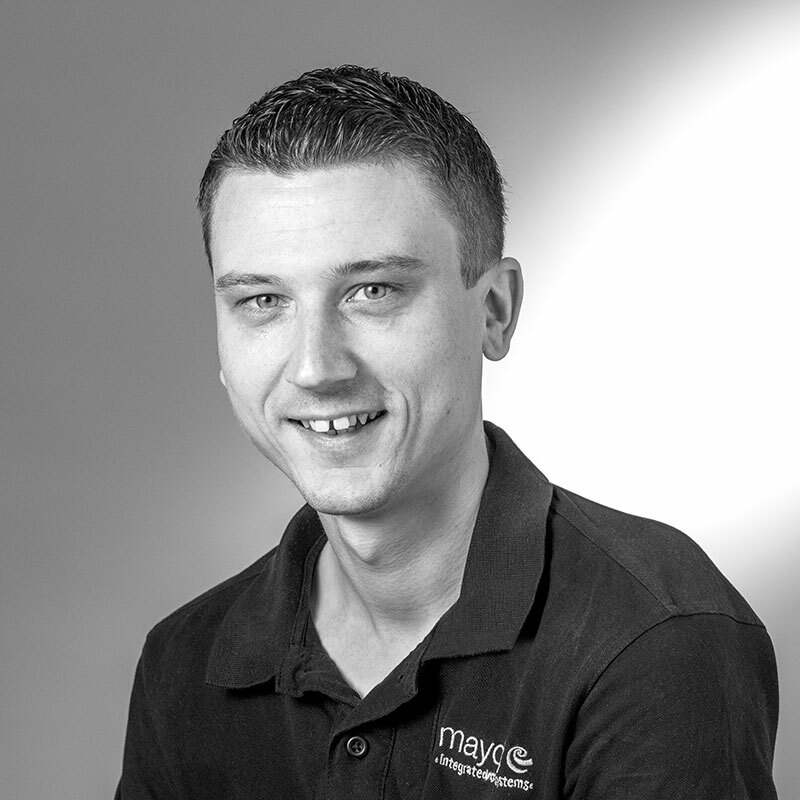 Carl is an extremely knowledgeable conscientious technical engineer, who enjoys meeting clients on a regular basis gaining knowledge of the wide variety of businesses that Mayday IT supports. 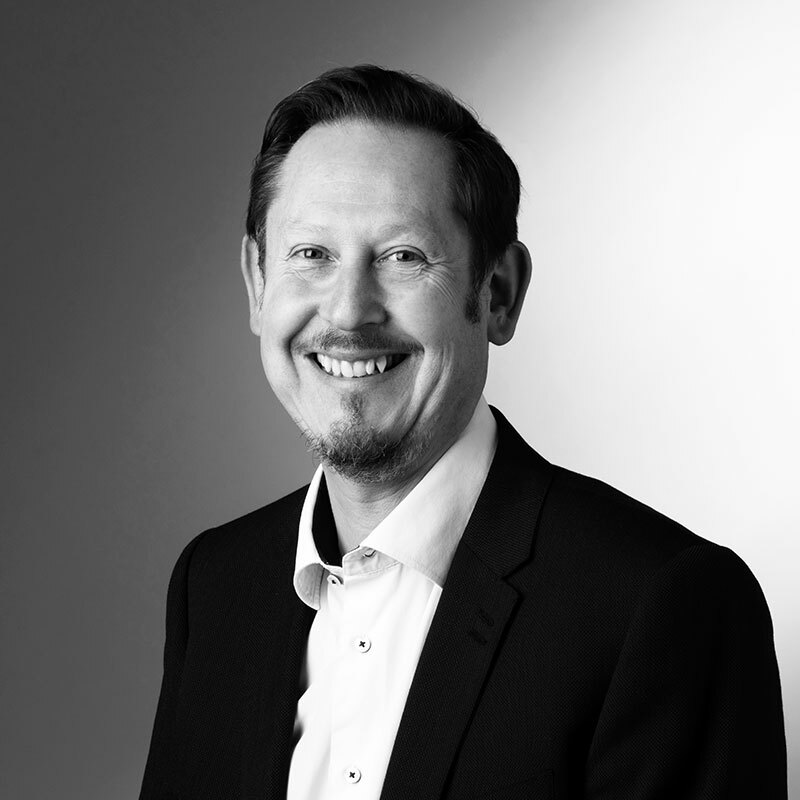 2016 was a big year for Carl who gained promotion to Head of Mayday IT , Now managing the department. Carls goals are to ensure that all clients have a quality service from his engineers, and that they are at the forefront of IT keeping their business running fluidly. Whilst working at a local chain of restaurants Paul gradually transitioned into the role of maintenance man, this gave him a taste for troubleshooting various issues. From there he managed to find an apprentice position as a mechanical engineer at Mayday in 2014. 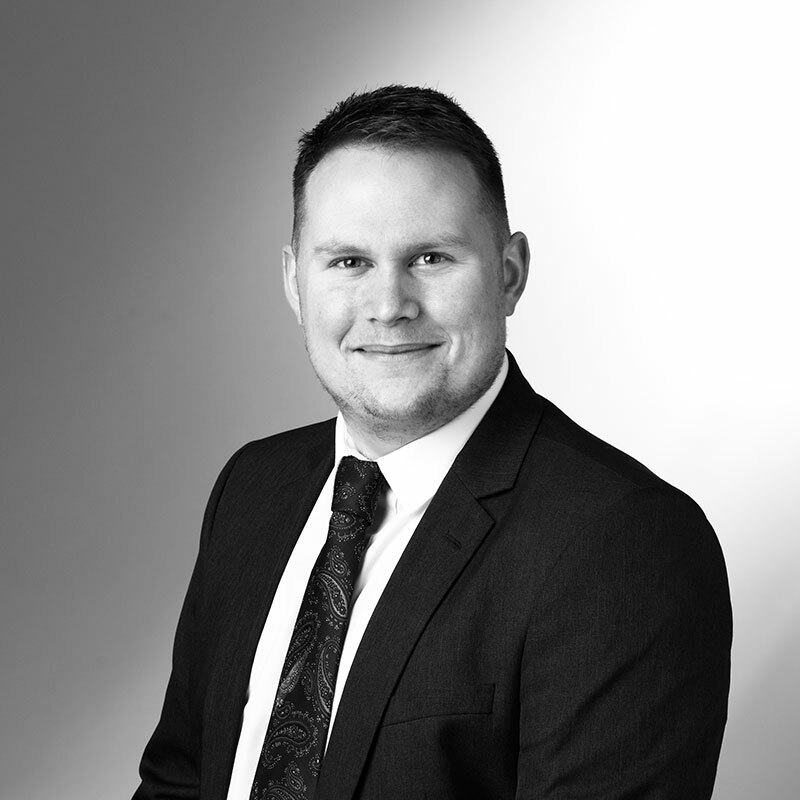 After completing an extensive course on connectivity at Ricoh Wellingborough in 2015 he became part of the MFD connectivity team, specializing in installing devices on client’s networks and aftersales support. 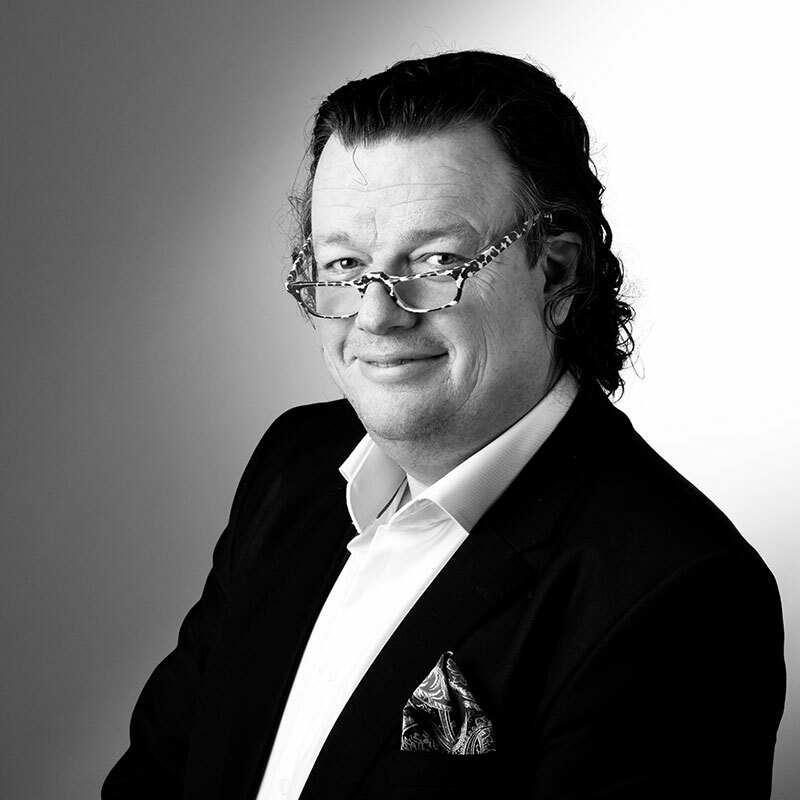 In his spare time; Paul enjoys bouldering and life drawing. 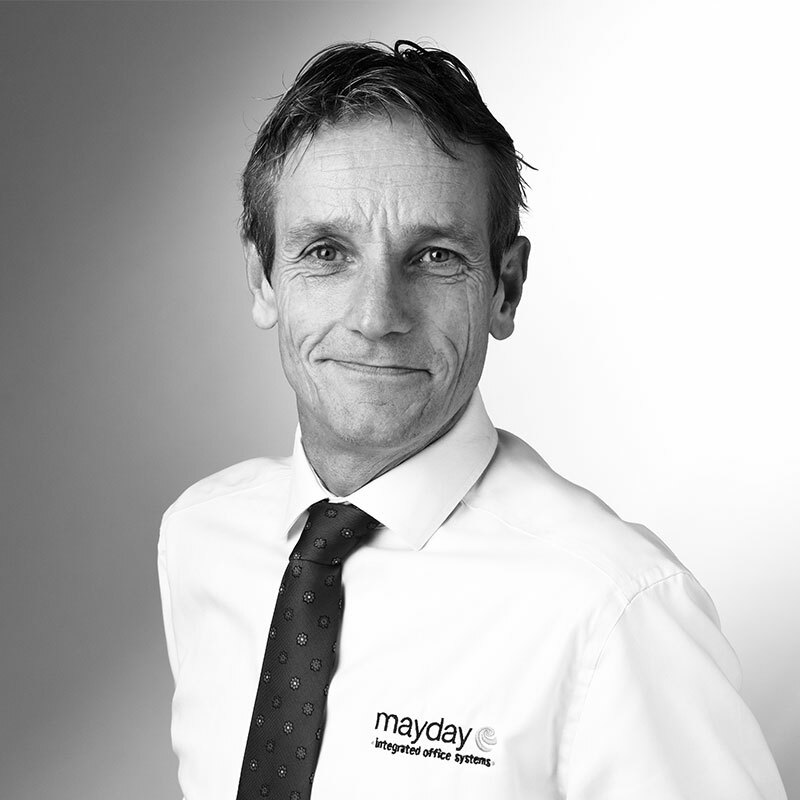 I have been at Mayday for just over 18 months and work in the accounts department. 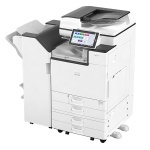 I joined mayday in 2018 as a Trainee connectivity engineer, I mostly work with photocopier installations also troubleshooting connectivity issues. Since joining Mayday, I have learned a lot of new skills within connectivity. In my spare time I like to watch Motorsport and play video games. 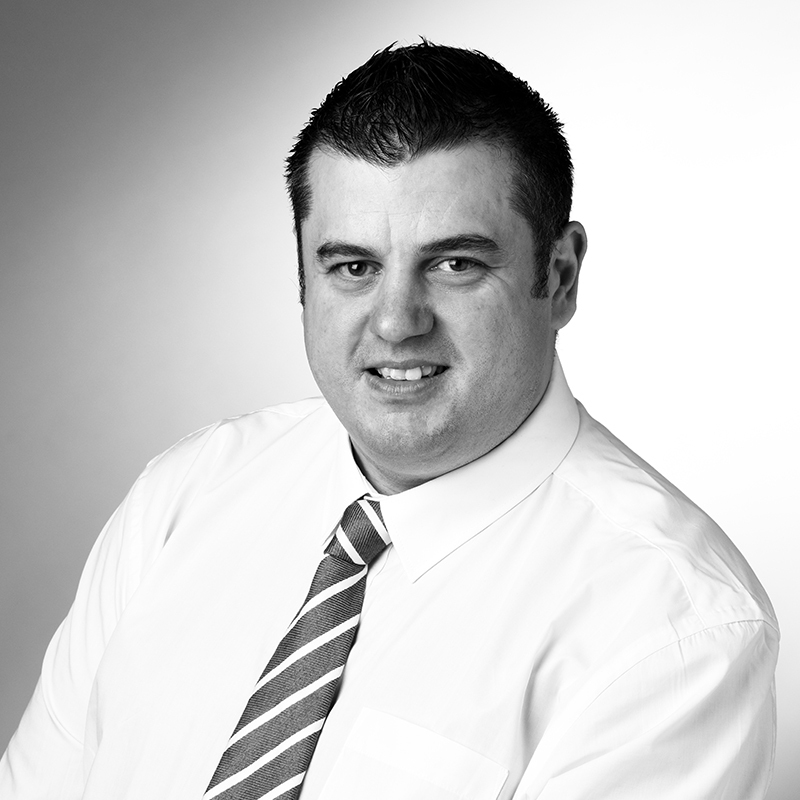 After travelling the globe, Shane returned to Norfolk in 2006 to pursue an established career in sales. 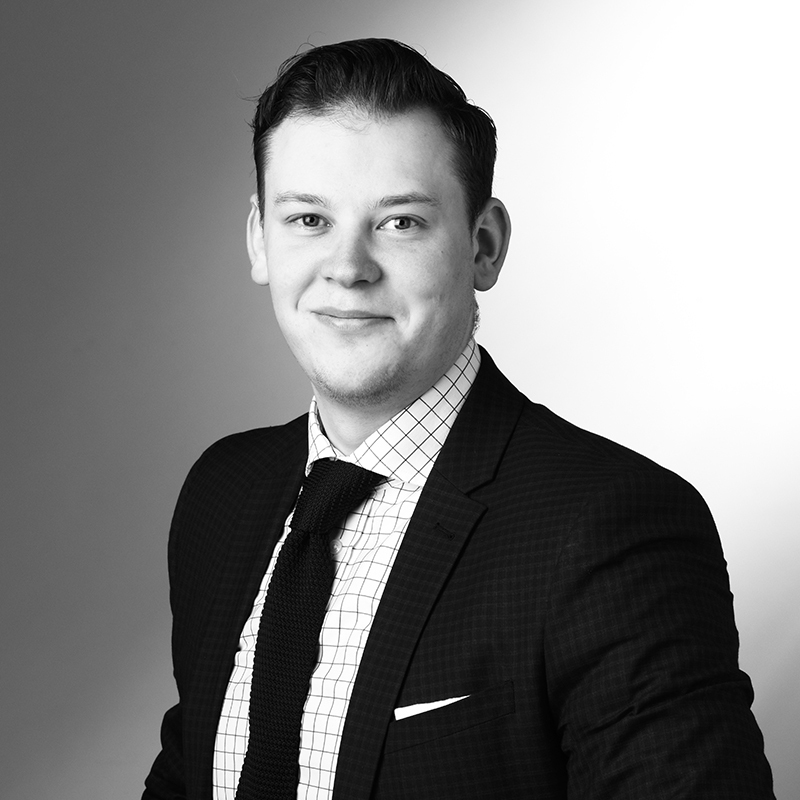 Since joining in 2014, Shane has become a valuable member of the sales department. With an unstoppable work ethic, Shane’s motto is “you get out what you put in”. Shane has a very active lifestyle. Married with two young children, his weeks consist of daily Crossfit workouts, park runs and most importantly, family time. 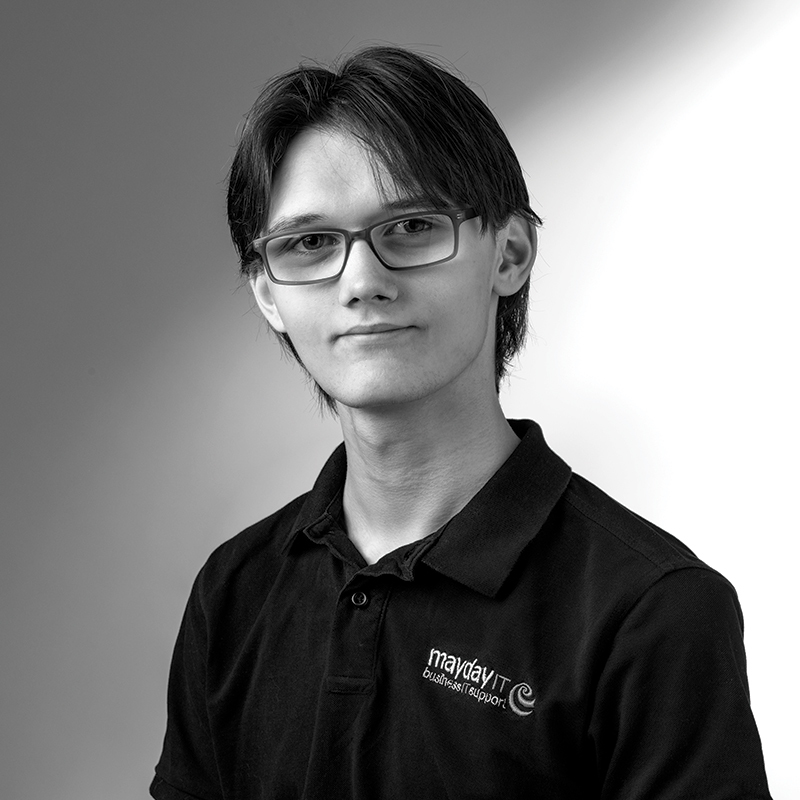 Kieran joined Mayday IT in 2016 as an IT apprentice. 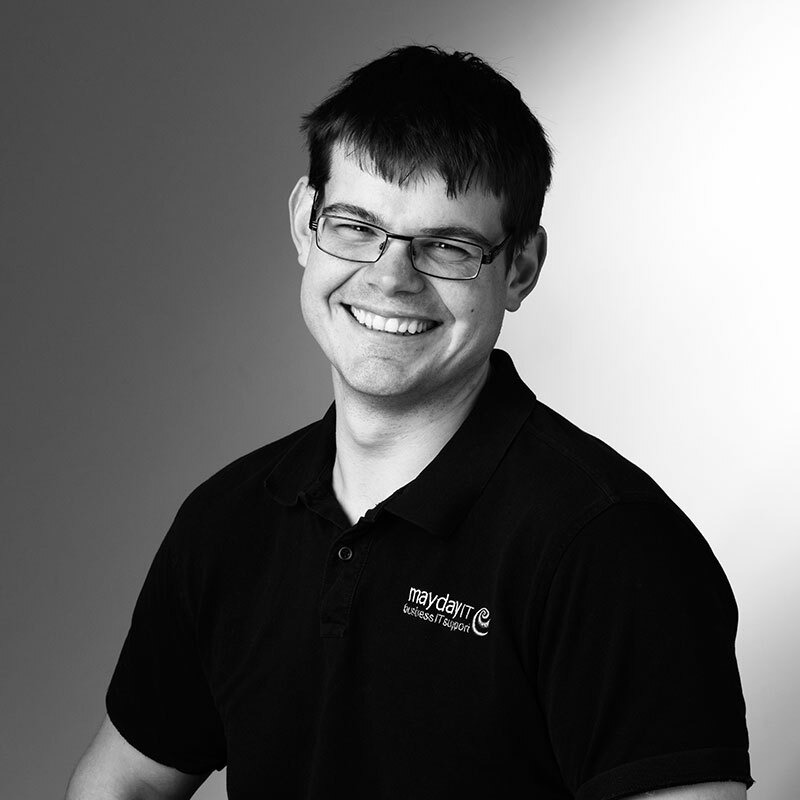 Not long after joining, he left the apprenticeship role and went straight on to being an IT Engineer. 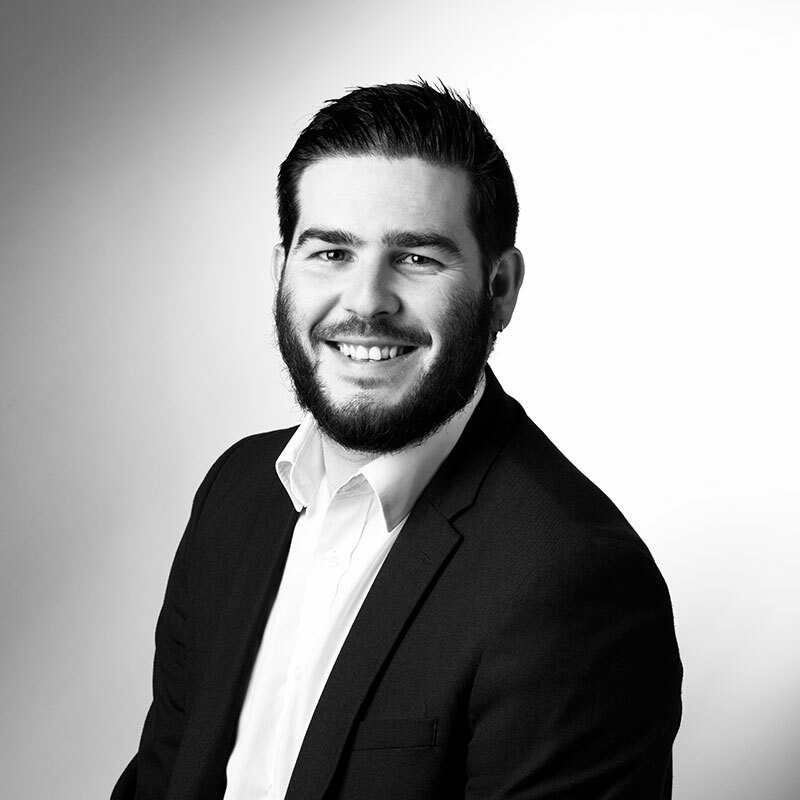 After a few years of working in the high pressured IT environment, Kieran has adapted a very crucial role within the IT service team, and has developed a strong relationship with a lot of the IT clients. 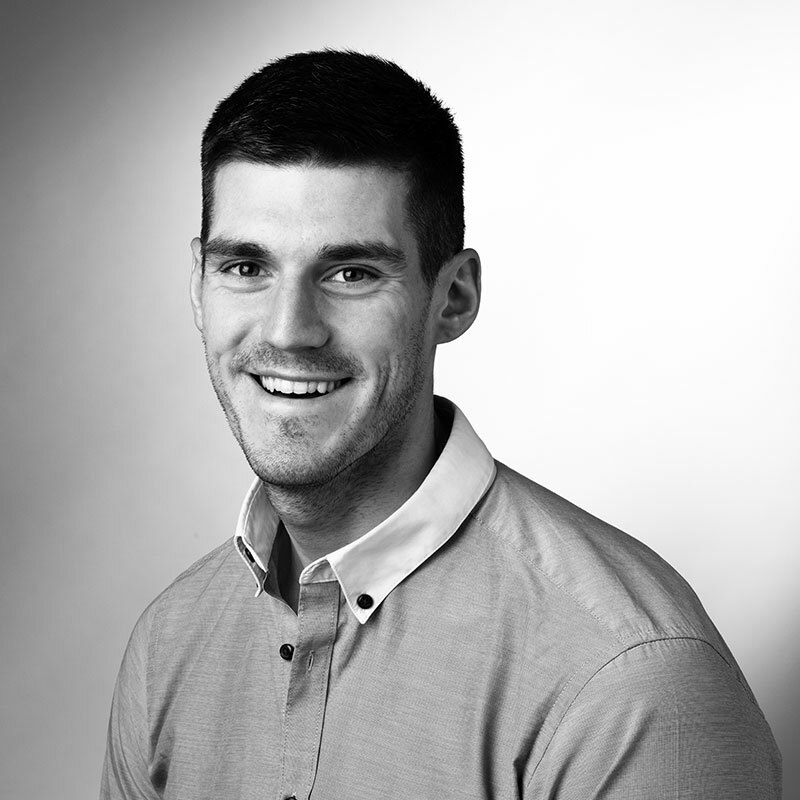 Outside of work, Kieran likes to nerd out over science and IT, as well as socialise and go out with friends. 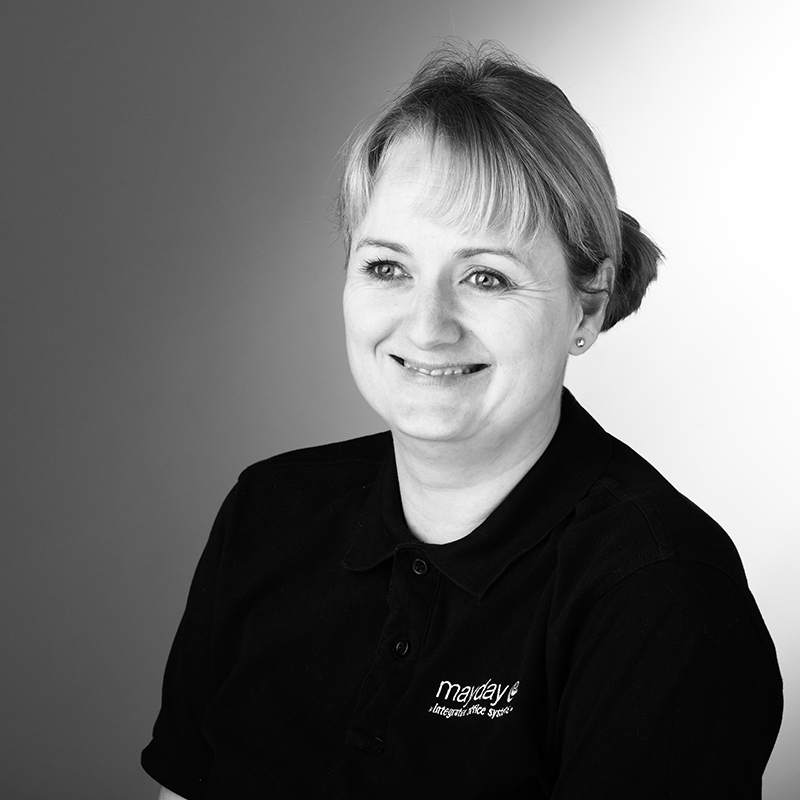 Susan has been a valued member of the sales team at Mayday for over four years. 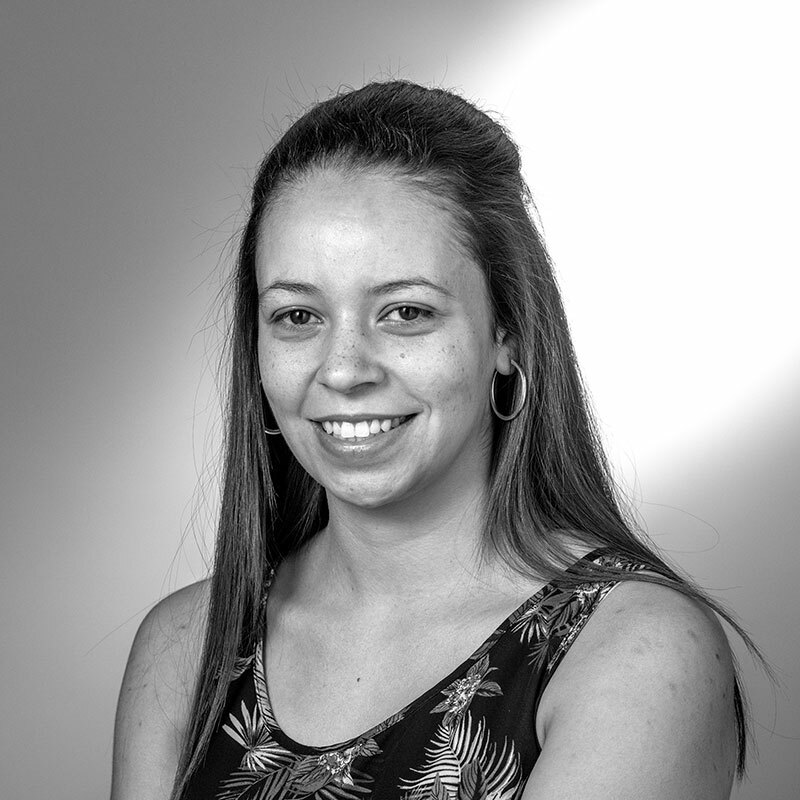 She develops and grows relationships with local businesses, exploring ways to support and help them save time and money by improving their print strategy. 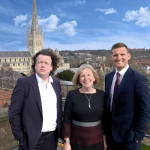 Susan is a semi-professional singer with a popular local band and also sings with a local choral society. Susan is a committed conservationist, RSPB member and avid bird watcher. 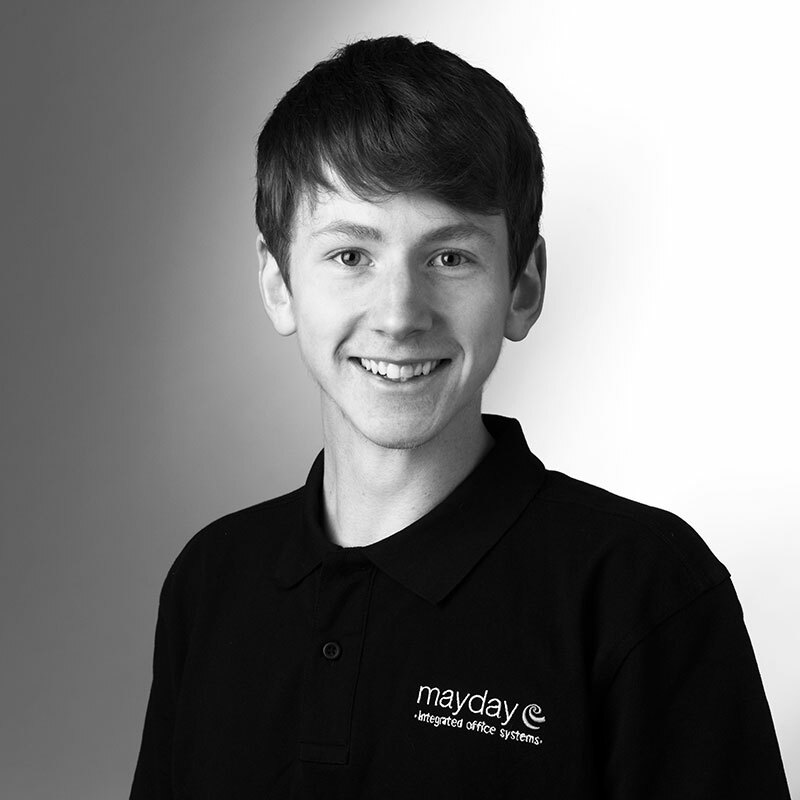 I joined Mayday as an apprentice IT Engineer in 2017. Progressing on to my current role as IT Engineer. 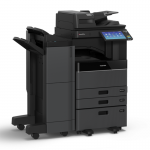 I mostly focus on the installation of our MFD Copiers and the resolving of connectivity issues. 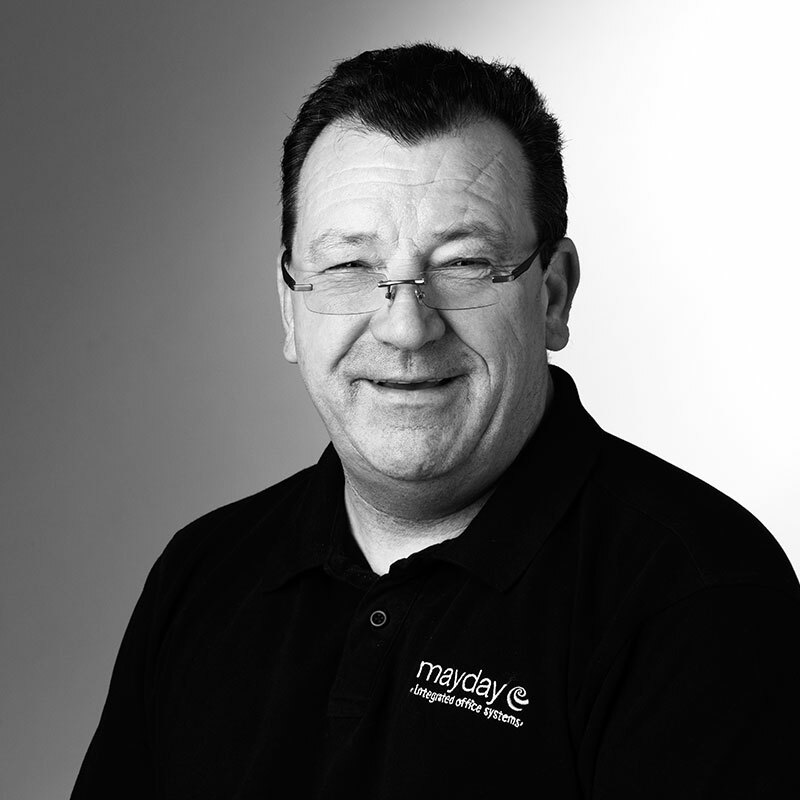 Since joining Mayday I have completed Rioch’s Basic Connectivity Engineer and Security Master qualifications. In my free time I enjoy playing video games and coding. 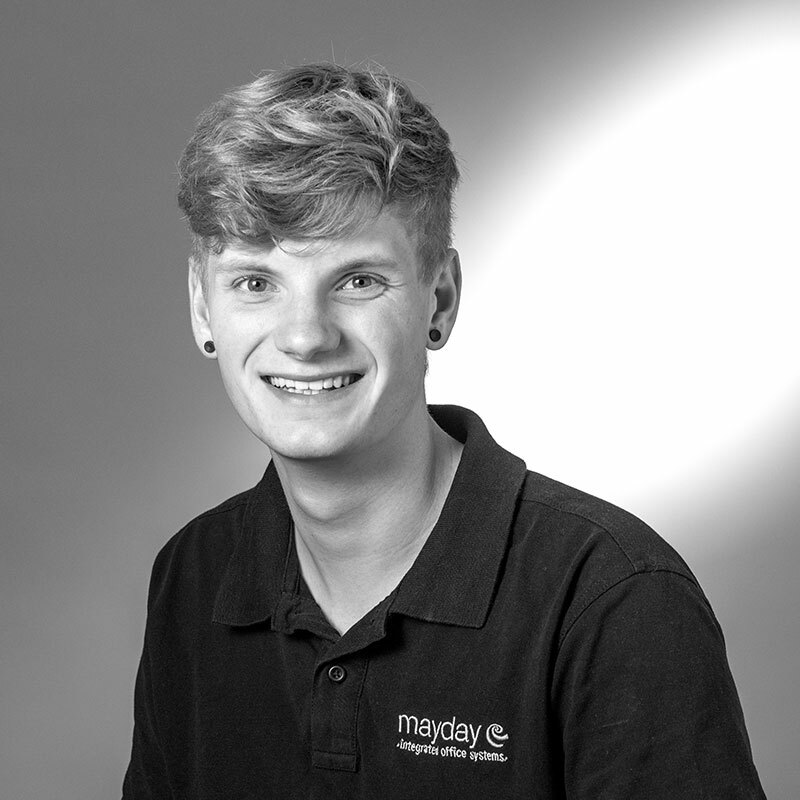 I’ve only recently joined mayday but I’ve quickly settled in and I enjoy my role, I’ve spent practically all my working career either in Customer services or interacting with customers, I really enjoy it and believe its what I was born to do. 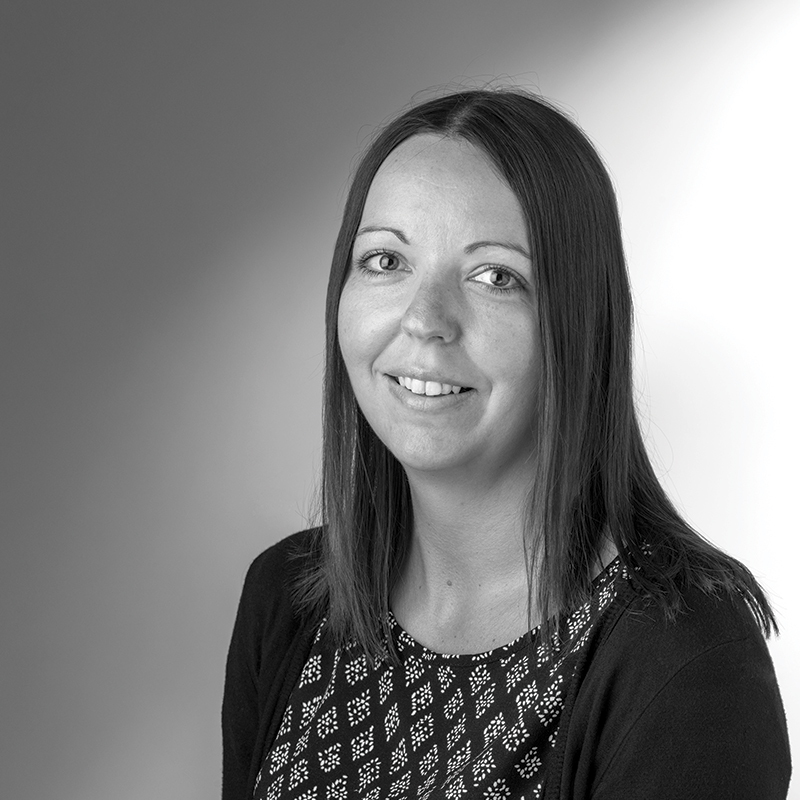 My Main roles include controlling stock levels, dispatching toner efficiently and looking after the goods in and returns section. I’m a massive sports fan and in my spare time I like to play pool/Snooker and football. I’ve been a season ticket holder at Norwich City for around 20 years and I also enjoy going to away games. One of my life goals is to visit all 92 English football league grounds. 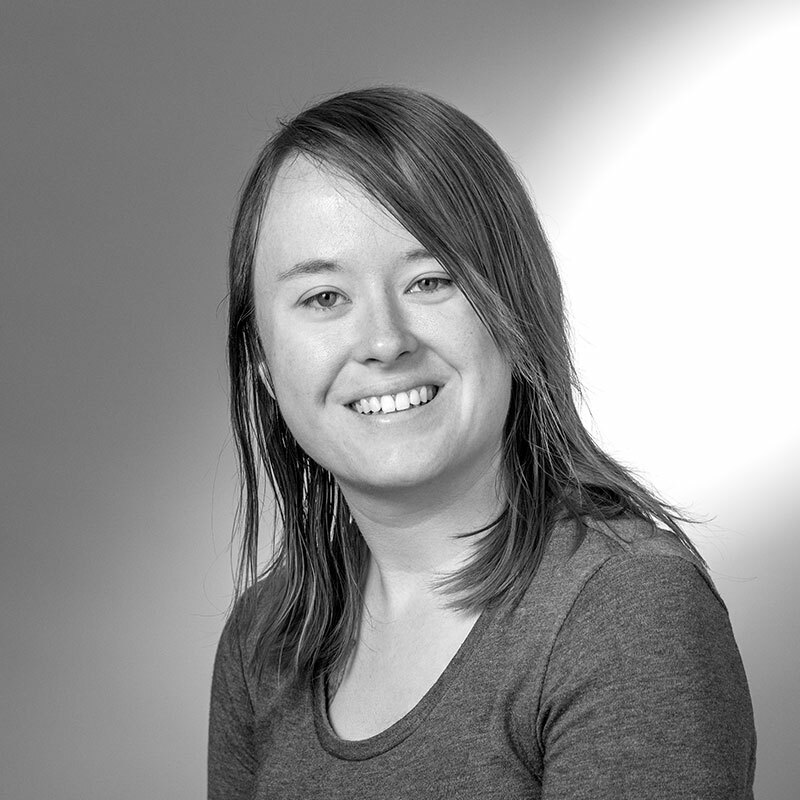 Vickii joined Mayday in May 2018 as an IT Support Engineer, having worked in various other sectors including Dental Nursing and Administration. 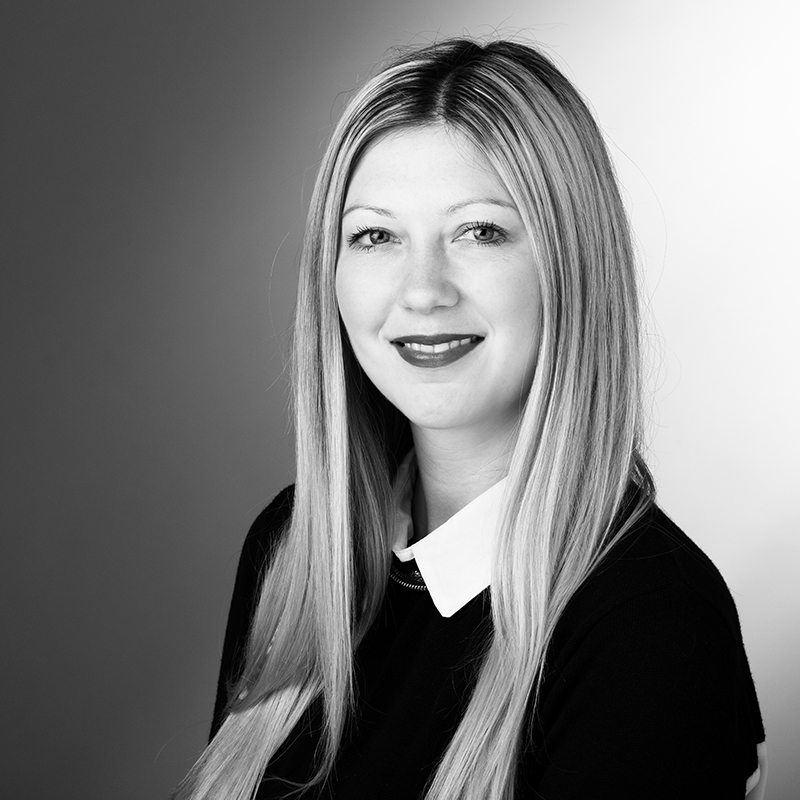 From a young age Vickii has focused on developing her skills within the Technology sector using different platforms to make connections with people from all over the world, whilst working on different projects for the gaming community. In her spare time Vickii enjoy’ s gaming with her friends as well as attempting to become a published author within the Fantasy Genre following the path of her favourite Author J.R.R Tolkien and Terry Pratchett. 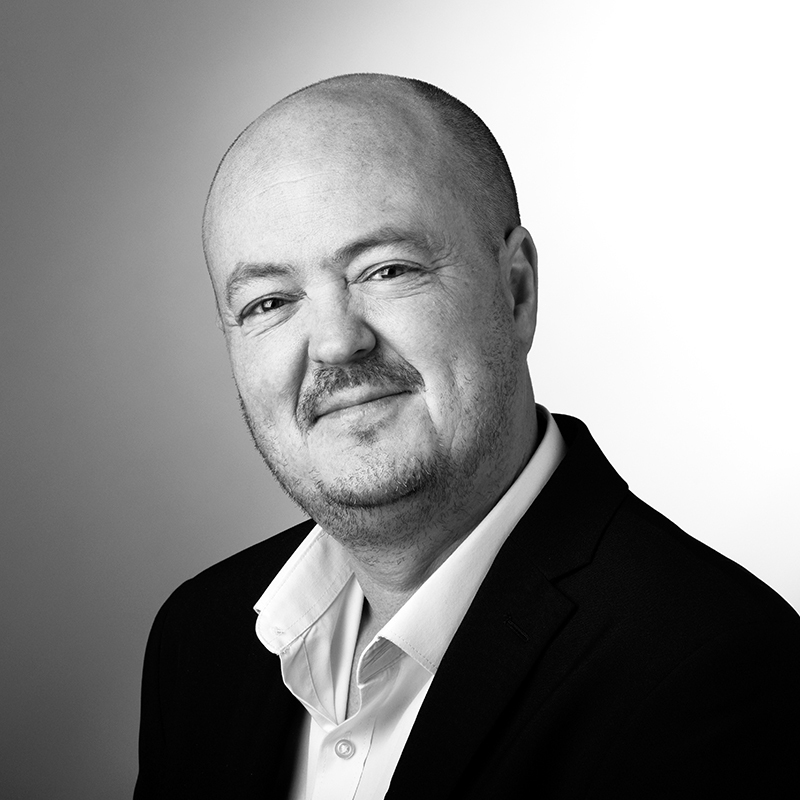 Andrew worked within the office supplies and furniture industry. knowledge in traditional office stationery and office furniture. 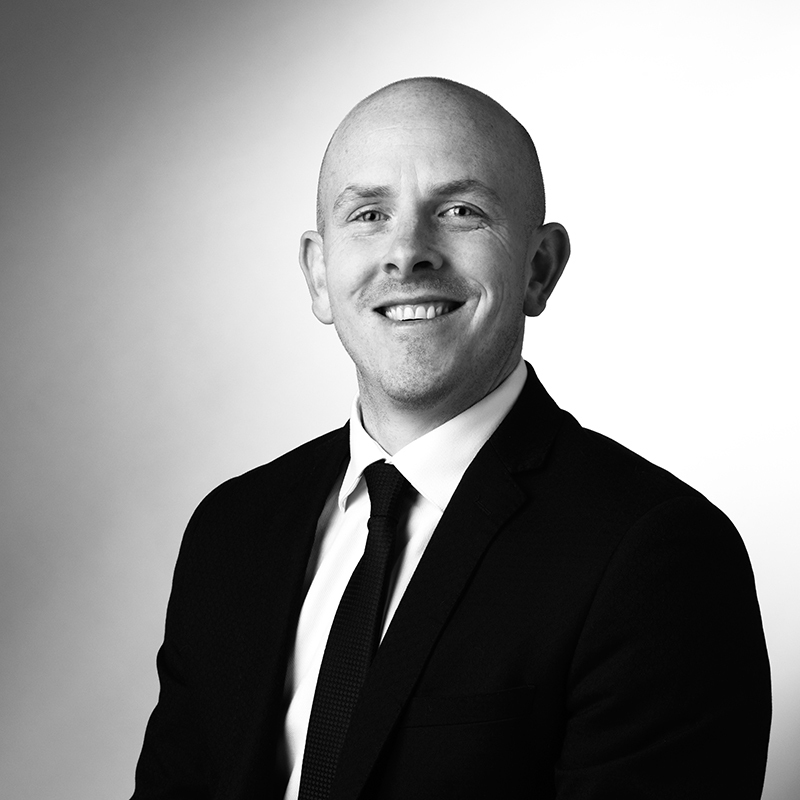 Andrew has developed a strong customer relationship with the United States American Air Force bases in East Anglia, and also looks after many other key accounts.